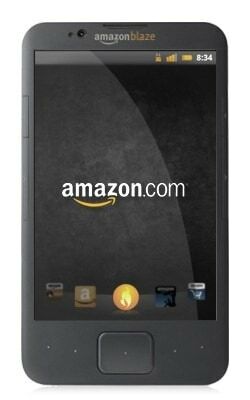 Amazon is working with component suppliers in Asia to test a smartphone, people familiar with the situation said, suggesting that the Internet retail giant, which sells the Kindle Fire tablet computers, is considering broadening its mobile-device offerings. Officials at some of Amazon's parts suppliers, who declined to be named, said the Seattle-based company is testing a smartphone and mass production of the new device may start late this year or early next year. That's the entirety of the rumor today, so I'm not sure it's worth elaborating on.